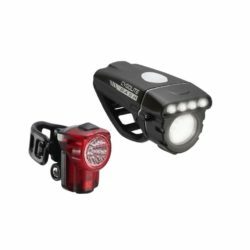 Engineered for road cyclists seeking serious power, the ultra sleek Dash Pro™ 600 headlight and Hotrod™ 50 tail light combo set delivers superior lighting with exceptional brightness and clarity. 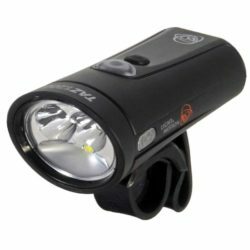 Fire up an intense 600 lumens forward and 50 lumens backwards to maximize your line of sight. 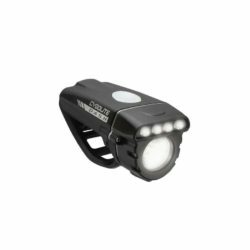 Not only limited to night, the Dash Pro™ and Hotrod™ both feature DayLightning® mode with lightning-like flashes to make you stand out in broad daylight. 8 lighting modes (headlight) and 6 lighting modes (taillight). 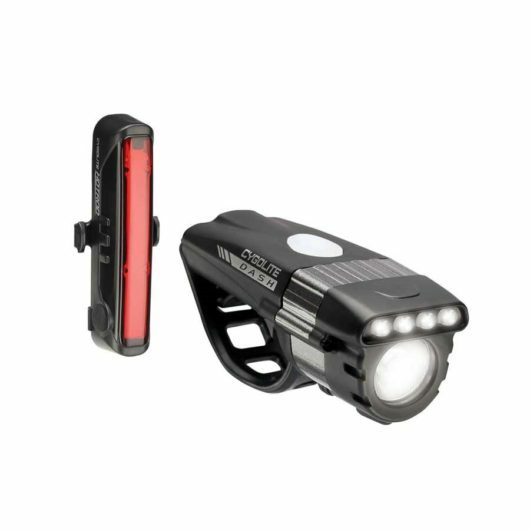 Run time Up to 80h (headlight) and Up to 100 hr run time (taillight). 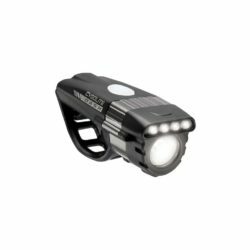 Exclusive 24/7 Safety Technology™ provides added safety through visually enhancing day and night modes. Headlight Daytime Running Lights (DRL) for use all day. Headlight side light ports highlight your presence. Headlight Enhanced Cycling Optics™ provide extra wide and long range visibility. Taillight highly visible radiant light from inline array of LEDs. Low battery indicator for power awareness. Light mode memory recalls last mode used. 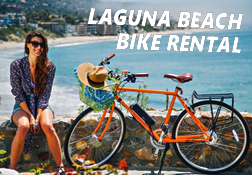 Water resistant design for all riding conditions. Lightweight: 95 g (headlight) / 29 g (taillight).